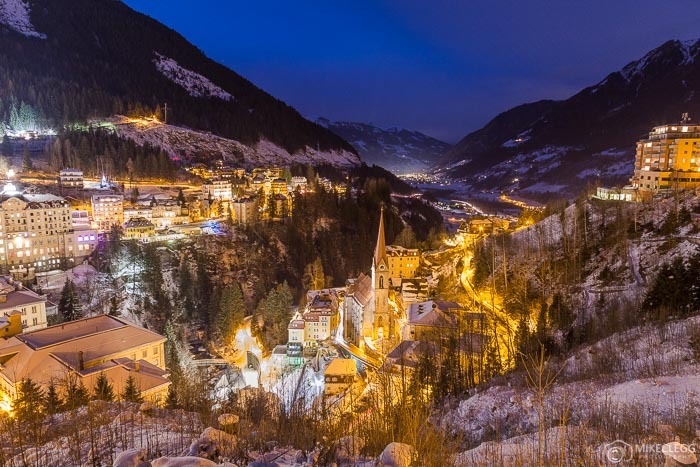 Ski Resorts can be some of the most scenic destinations on the planet and often provide heaps of picture opportunities. 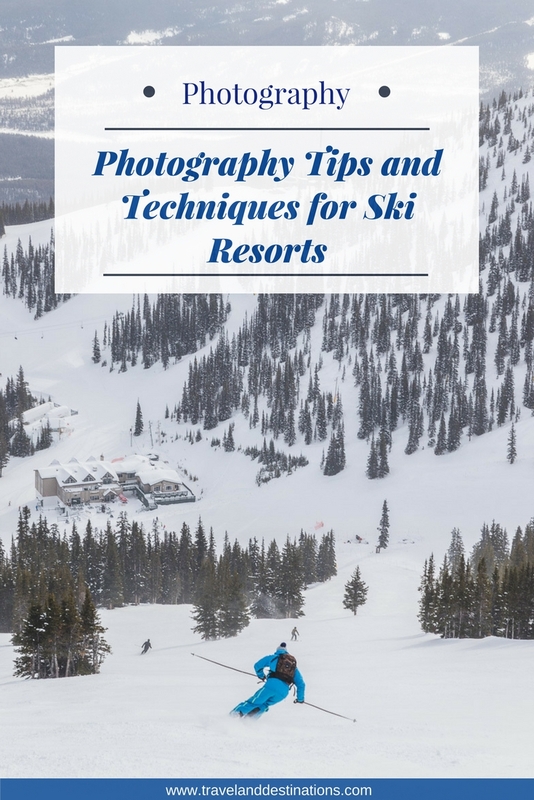 Here you’ll find tips to help you capture the best photographs when visiting resorts, as well as skiers and snowboarders in action. 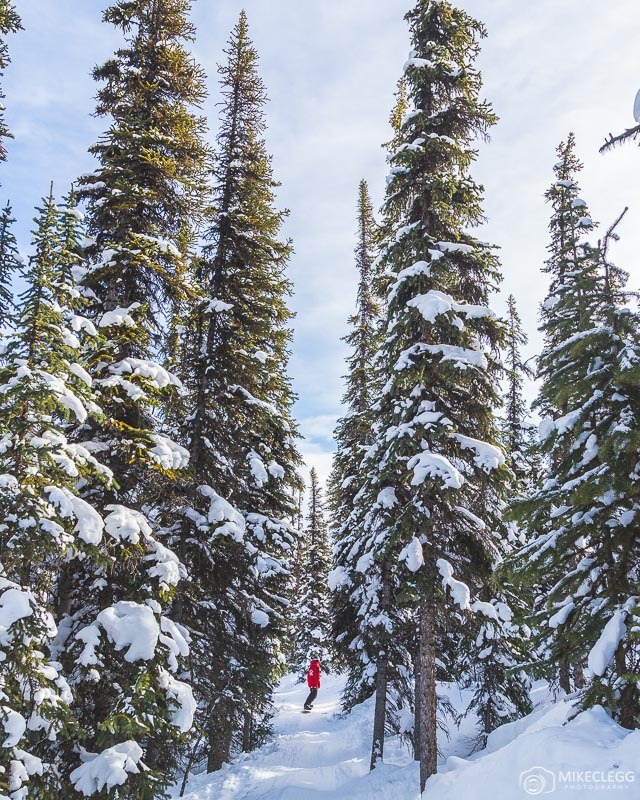 Colourful clothes such as bright red or yellow provide fantastic contrast against the snow and landscape and will enhance your photograph as seen below. Some of my favourite spots for photography in ski resorts are tree runs. I find it really helps add natural elements to pictures. As mentioned above if you wanted to include people in your photographs, then have them wear bright coloured clothes (if possible), as this will help them stand out and make the picture more powerful. Extremely important when skiing or snowboarding is to keep your camera well protected. Don’t dangle it around your neck or hold it, instead keep it in a proper well-padded camera bag. I have used Lowepro Pro Runner 200 AW on my previous visits, although the bag below (Lowepro Pro Tactic BP 250 AW Backpack and Daypack ) seems to be the most up to date version and would also be a good choice. If you plan to stop and take photographs whilst on the piste, then do it either at the side or in a spot where incoming skiers and boarders will have plenty of time to see and avoid you. When taking action shots such as skiers and snowboarders in action, then use a fast shutter speed, of at least 1/250, and also burst mode. If you don’t use a fast shutter you may find your skier/boarder comes out blurry, and if you don’t use the burst mode you may miss the moment they are in the perfect spot. As well as having the right settings, you will also need to be patient and wait for the moment that someone skis or snowboards into view. I have previously waited up to 30 minutes for the perfect skier to come into view and in the exact spot that I want them. 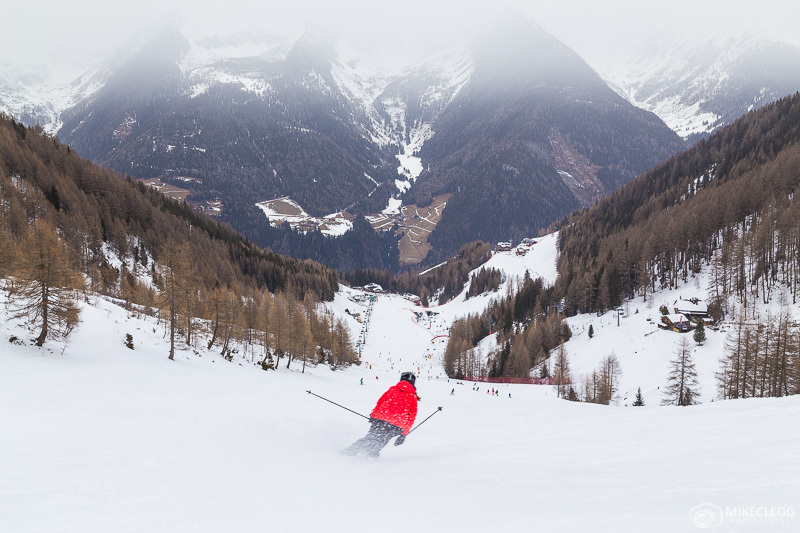 Sometimes when taking photographs at ski resorts the pictures may come out dark due to the camera metering for the snow. To counter this add positive exposure compensation and your images should appear a lot brighter. If your images are only slightly dark and you’re shooting RAW, then you can adjust your photographs when you edit, such as in Lightroom. Using a zoom lens allows the scene to be compressed and for objects at different distances to appear closer together. If you use a wide angle lens (ie 16-24mm) then objects in the distance will seem tiny and will make the picture lose its power. But if you use a zoom lens you can make the mountains seem close, huge and powerful with the subject. For wide-angle shots such as of landscapes, you should also check what the scene looks like through a wide angle lens. This may work well for panoramic type views, or where you want to include elements that are in the immediate foreground. Around sunset (and a few hours before), you may find beautiful golden light streaming over the mountain. 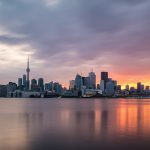 This can be some of the best times to take photographs, but finding the best spots is definitely a challenge. To find the best spots I recommend asking at your hotel or hire shops, or keeping an eye out for the best spots while you are on the slopes. 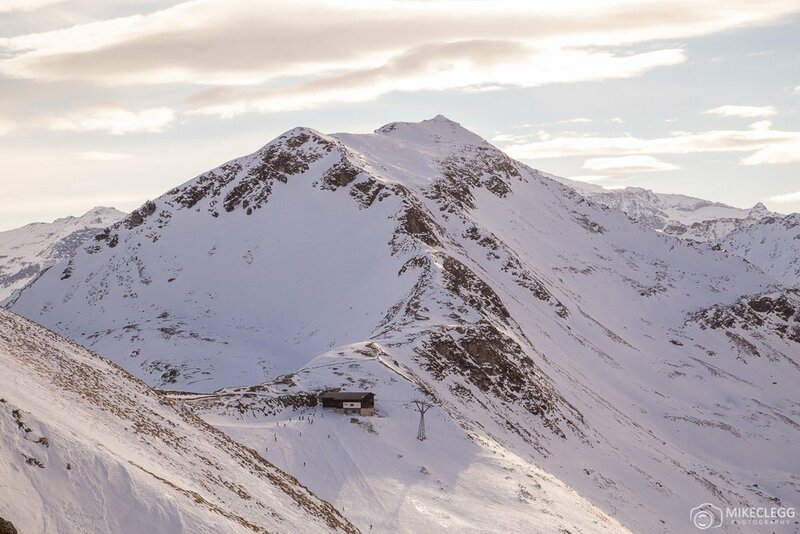 Of course be careful that you don’t miss any lifts that you need to get back to the resort. If you plan or want to get some great resort photographs then consider taking them at night. This may be easier said than done, as finding awesome photo spots in resorts can be quite the challenge. However high vantage points looking down towards the resort are your best option. GoPro and similar sports cameras are great options for resorts and taking pictures while on the slopes. This is partly due to them being impact and weather resistant (to some extent). GoPro’s also have a huge range of accessories such as to allow you to attach it to your helmet, your skis/snowboard, a selfie stick, or even a chest brace. Although it’s not always that easy to take pictures at ski resorts, it is definitely worth the challenge, and your patience and the right techniques will often pay off. 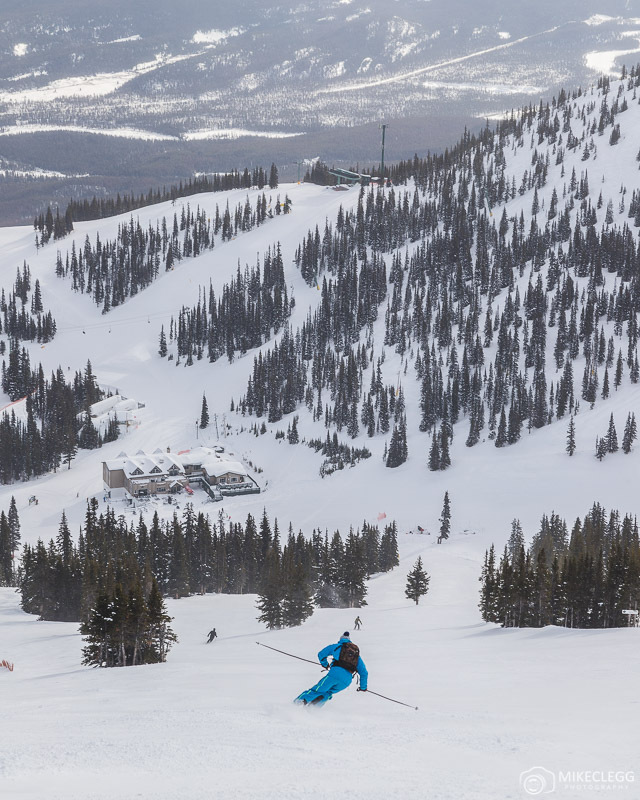 Do you have any comments or tips on taking great shots at ski resorts? Please leave a comment below. 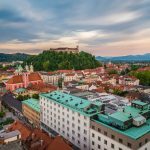 Hey Buddy!, I found this information for you: "Photography Tips and Techniques for Ski Resorts". Here is the website link: https://www.travelanddestinations.com/photography-tips-and-techniques-for-ski-resorts/. Thank you.